Many people think a disaster recovery (DR) plan is the same as a business continuity plan, but a DR plan focuses mainly on restoring an IT infrastructure and operations after a crisis. 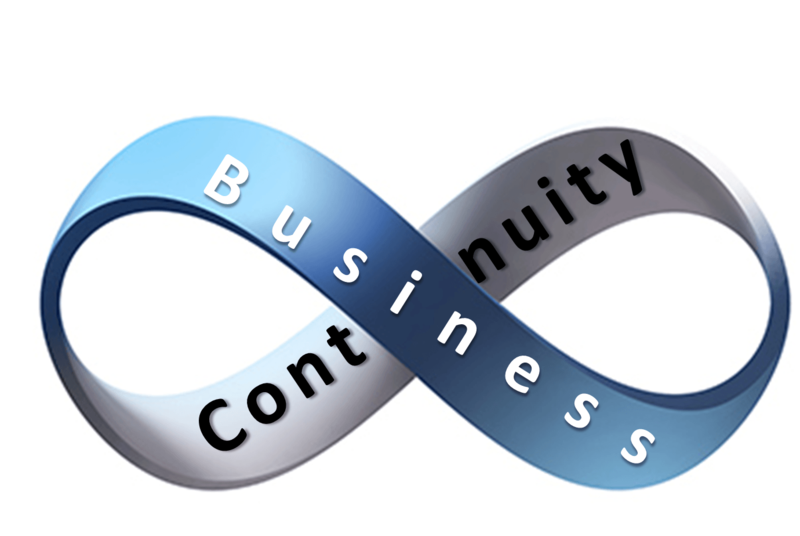 It’s actually just one part of a complete business continuity plan, as a BC plan looks at the continuity of the entire organization. Note that a business impact analysis (BIA) is another part of a BC plan. A BIA identifies the impact of a sudden loss of business functions, usually quantified in a cost. Such analysis also helps you evaluate whether you should outsource non-core activities in your BC plan, which can come with its own risks. The BIA essentially helps you look at your entire organization’s processes and determine which are most important. Whether you operate a small business or a large corporation, you strive to remain competitive. It’s vital to retain current customers while increasing your customer base — and there’s no better test of your capability to do so than right after an adverse event. Because restoring IT is critical for most companies, numerous disaster recovery solutions are available. You can rely on IT to implement those solutions. But what about the rest of your business functions? Your company’s future depends on your people and processes. Being able to handle any incident effectively can have a positive effect on your company’s reputation and market value, and it can increase customer confidence. If your organization doesn’t have a BC plan in place, start by assessing your business processes, determining which areas are vulnerable, and the potential losses if those processes go down for a day, a few days or a week. This is essentially a BIA. As you create your plan, consider interviewing key personnel in organizations who have gone through a disaster successfully. People generally like to share “war stories” and the steps and techniques (or clever ideas) that saved the day. Their insights could prove incredibly valuable in helping you to craft a solid plan. It’s also a good idea to conduct a full emergency evacuation drill at least once a year. This type of test lets you determine if you need to make special arrangements to evacuate staff members who have physical limitations. During each phase of business continuity plan testing, include some new employees on the test team. “Fresh eyes” might detect gaps or lapses of information that experienced team members could overlook.